Smartphones are wonderful. While one shouldn’t rely on them for navigation, they can assist with finding the right street out of the town to the trail, and snap photos and share them with friends and family while out hiking. 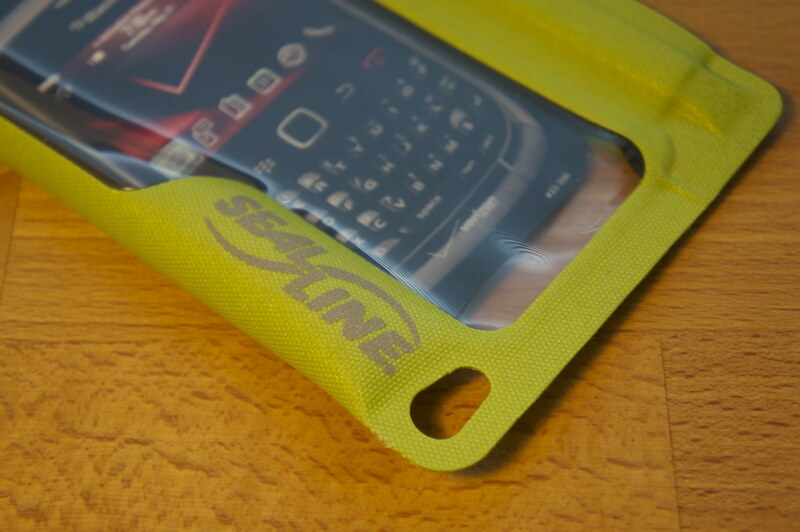 Things get a bit more complicated if it is raining and snowing, though thanks to some splendid research I now know how to keep my smartphone dry: With a SealLine E-Case! The eSeries 8 Case would be perfect for my phone, and either green or orange would be my prefered colour choices. 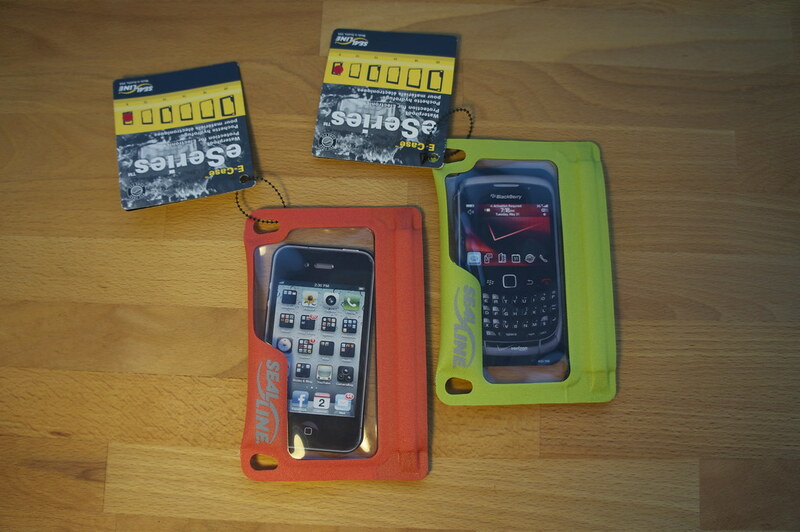 I have three eSeries 8 Cases to give away, which means there will be three winners today! 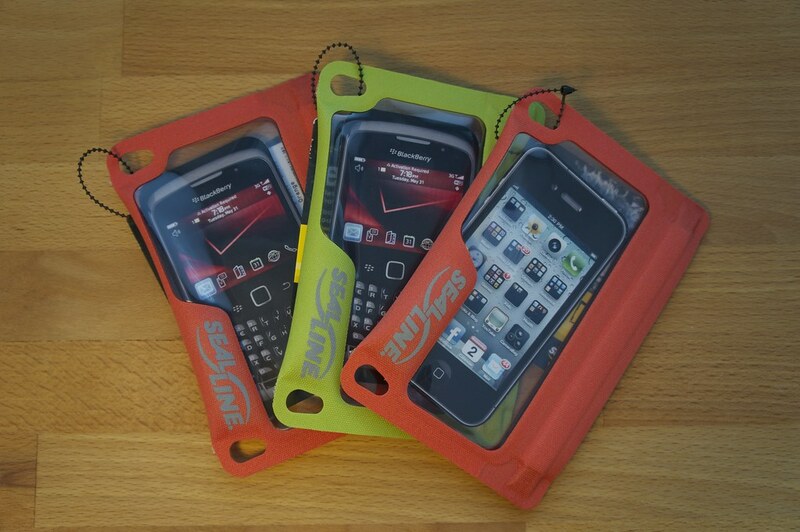 Fill in the form if you want to keep your smartphone or iPod dry when out on the trail! 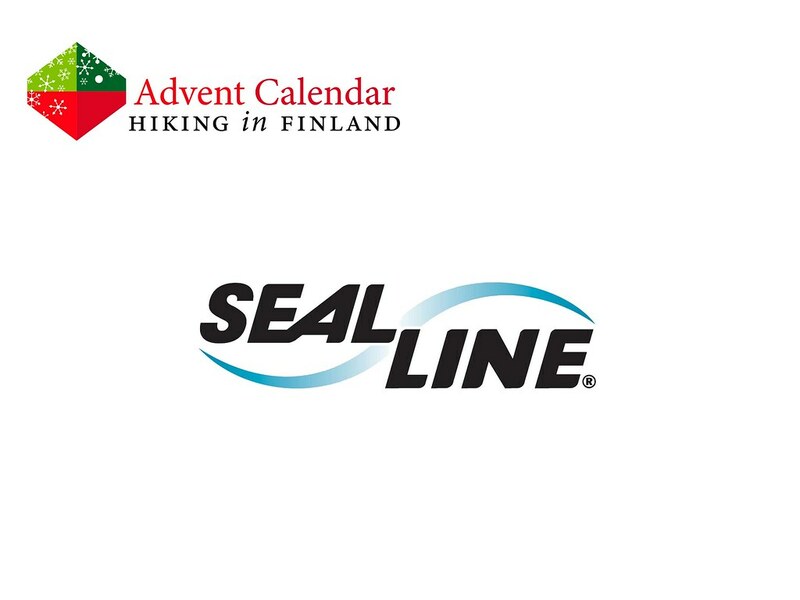 And the Winners are #2 Oskar Ö., #21 Stefanie R. and #56 Warren S. - Congratulations! I will contact you via Email asap to get your new eSeries cases to you you!